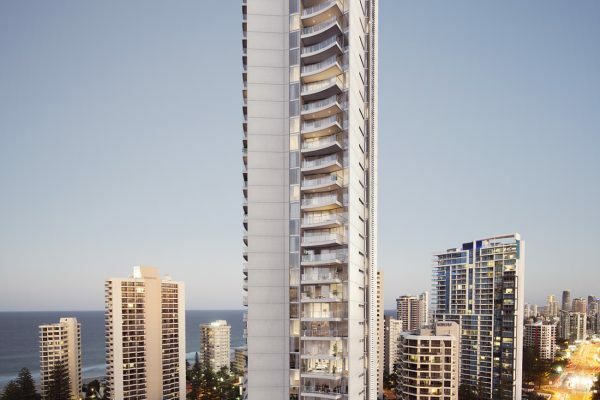 Markwell Residences is the next generation of Gold Coast city living, an architecturally stunning new icon offering luxury living at its finest. 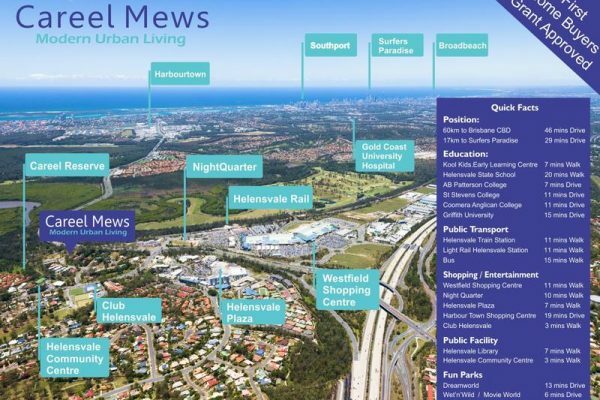 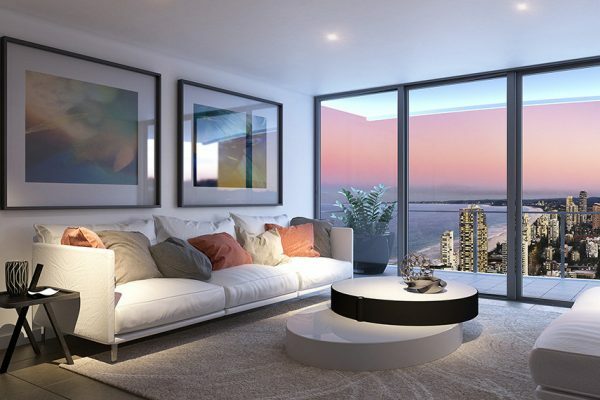 With remarkable river views sweeping to the allure of a breathtaking white sandy beach at your doorstep and the 24/7 energy of Surfers Paradise all around you, life at Markwell Residences is spectacular. 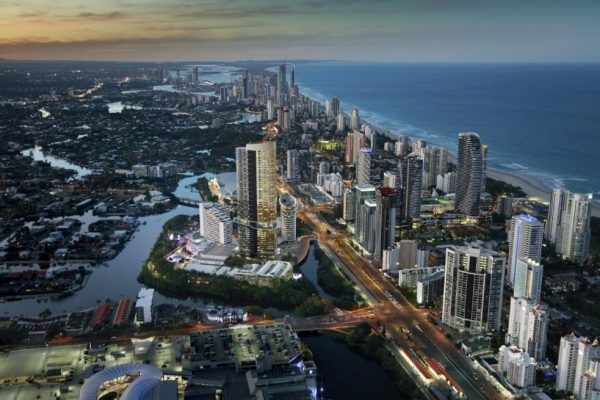 LOCATION: This is Surfers Paradise at its best. 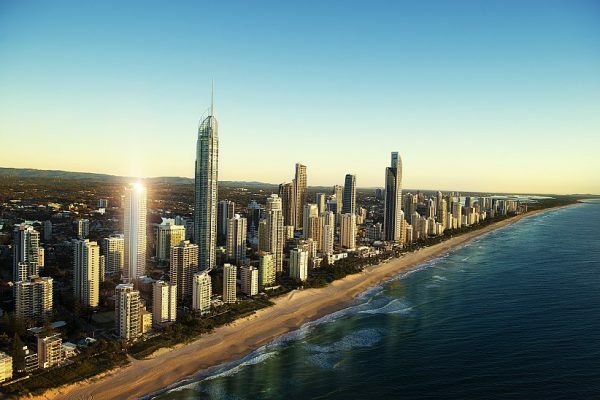 Waves glisten in the morning sun, the soft silhouette of the distant hinterland under a cloudless sky, the river winds off into the distance until it meets the ocean and the shimmer and sparkle of bright city lights as dusk makes way for a canopy of stars. 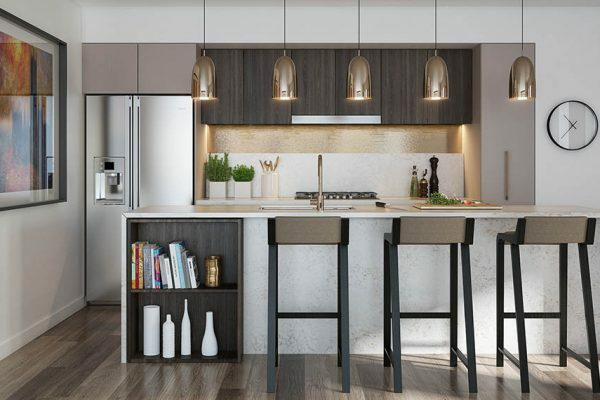 Markwell Residences rises as a new centrepiece in an area renowned for its beauty. 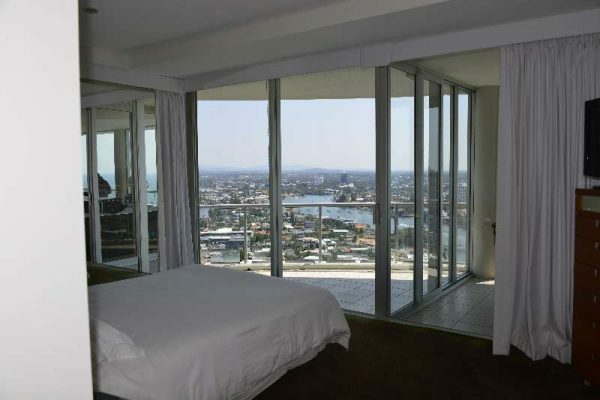 This is an exceptional residential address.